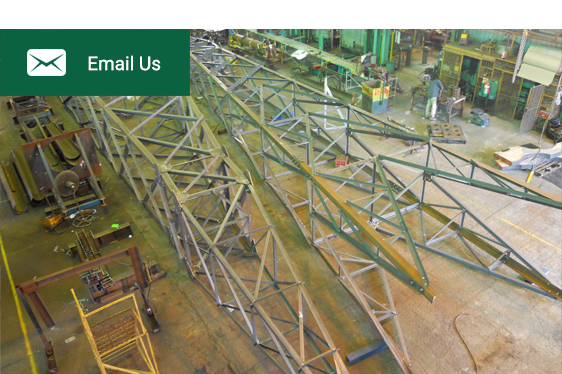 DWW Engineering Pty Ltd is a proud Australian Company specialising in steel, aluminium and special steel fabrication. With over 50 years experience, our versatility and professional approach has enabled us to service both Government authorities and private industry throughout Australia and expand into the international market. We have state-of-the-art equipment and dedicated personnel, giving us the edge in producing both multiple production runs and one-off projects of all sizes. If you need quality components completed on time, contact DWW today.